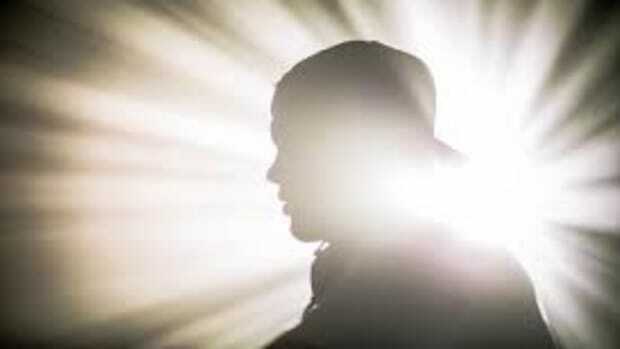 Avicii&apos;s first posthumous single "S.O.S." 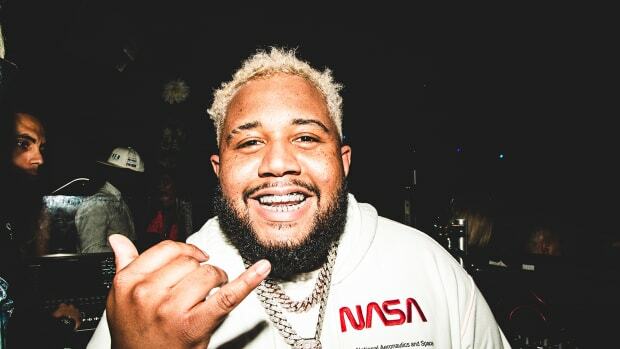 arrived this week, and his collaborator on the record, Aloe Blacc, says they were working on many more songs together. 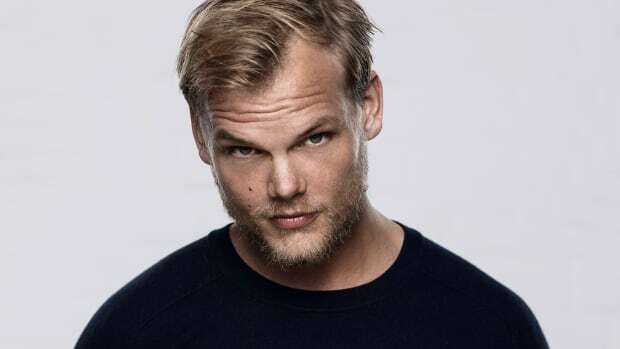 While it remains to be seen whether any of their remaining collaborative works will be heard on Avicii&apos;s full forthcoming album Tim, Aloe Blacc says their unreleased material has the potential to be bigger than "Wake Me Up." 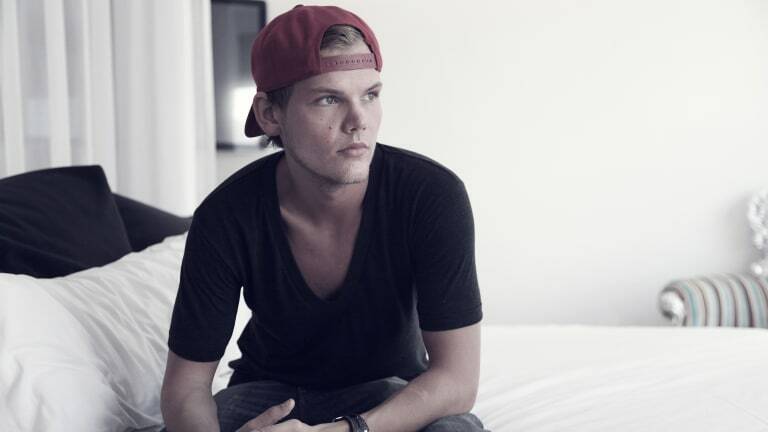 It&apos;s hard to believe "Wake Me Up" arrived as the lead single from Avicii&apos;s debut album True way back in 2013. The blend of country influences and dance music made the song an international hit and marked a breakthrough for its time. 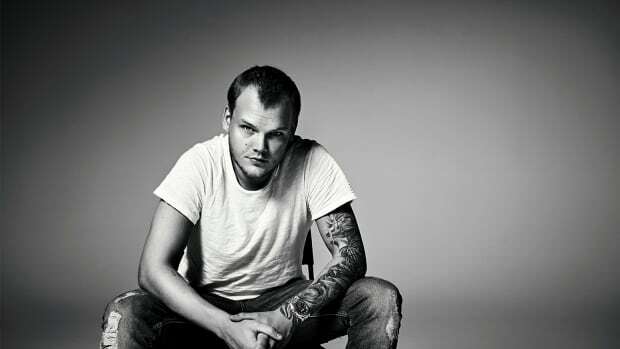 Now, nearly a year after his passing in 2018, Avicii continues to leave a prolific impact on dance music. Listen to Aloe Blacc&apos;s comments on Avicii and his legacy, and stay tuned for more music from Avicii soon to come. 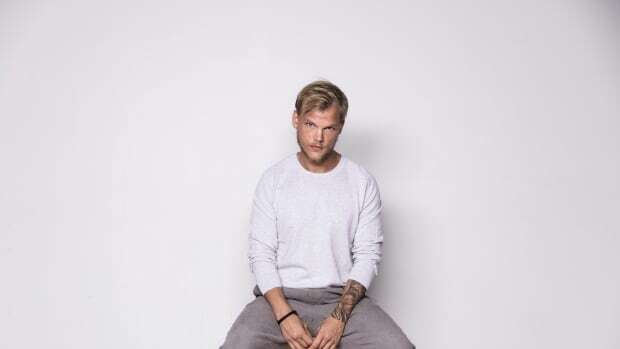 Avicii&apos;s posthumous album Tim arrives June 6th, 2019.